Neena Gupta plays a middle-aged lady in Badhai Ho who gets pregnant. 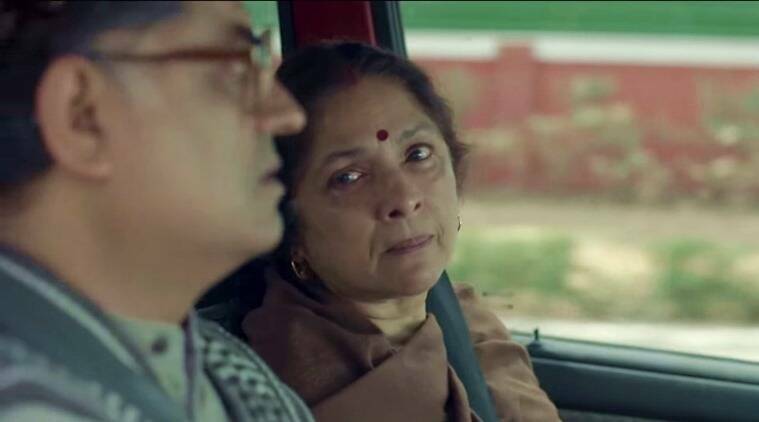 Veteran actor Neena Gupta, who is playing a pivotal role in the forthcoming multi-starrer Badhaai Ho, says she agreed to do the film even without reading the script as its subject is very real and entertaining at the same time. “I did not even read the script of the film because the subject was so interesting. Female actors of our age don’t get a chance to play such interesting characters. This phase of our life is not addressed only in our Hindi cinema. “But I think the change is happening because of the youngsters who are writing such scripts,” Neena said. The film’s trailer has received positive responses from the film fraternity. “There is nervousness that one feels out of joy and people’s high expectations. I am just feeling that now…when people say all the good words about the film,” said Neena. Badhaai Ho is releasing on October 12.